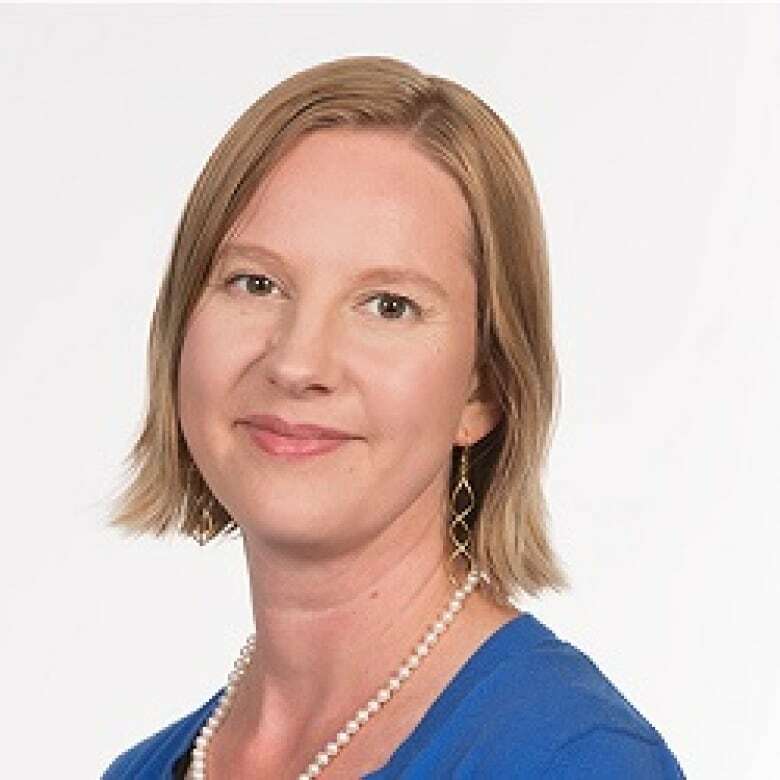 Stories that connect, challenge and champion Northern British Columbia, with host Carolina de Ryk. Weekday mornings from 6 to 8:37 a.m. PT, or in your favourite podcast app. Tune in weekdays between 6 and 8:37 a.m. PT on your radio, online or in the CBC Radio app. Catch up on highlights and full episodes in our online archives or your favourite podcast app. Connecting, challenging and championing Northern B.C. On the air and online, Daybreak North connects, challenges and champions Northern British Columbia from Haida Gwaii to the Robson Valley to the Cariboo to the Peace and Fort Nelson. 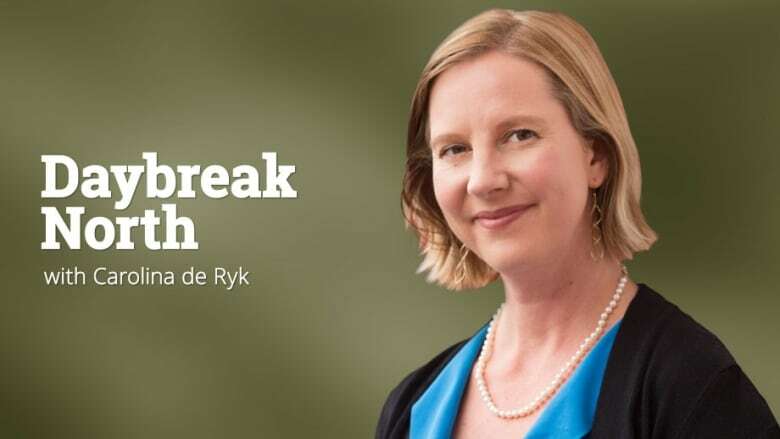 Tune in weekday mornings for memorable interviews and original journalism with host Carolina de Ryk. 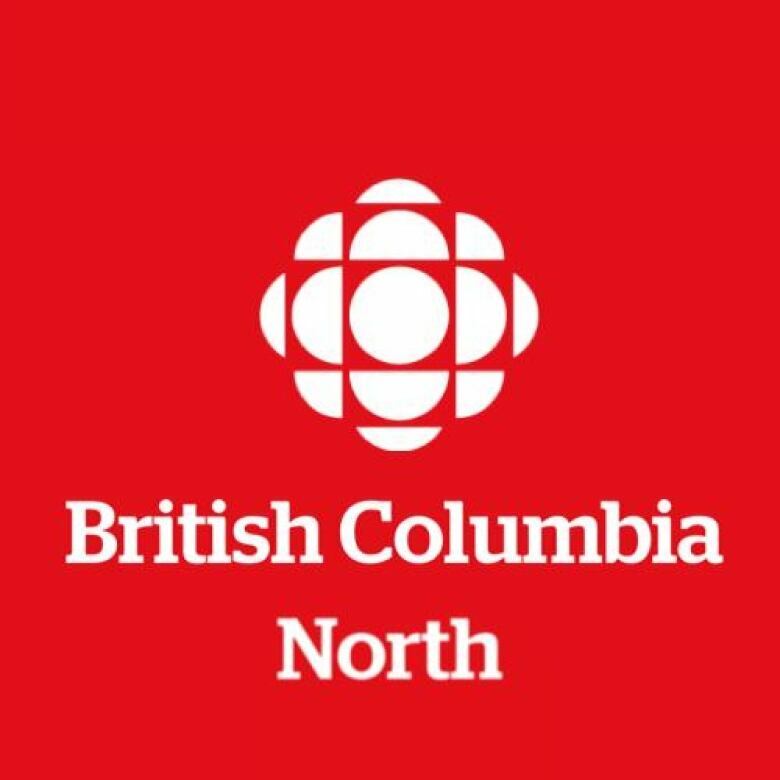 For the latest news and stories, follow CBC Northern British Columbia on Facebook, Twitter and Instagram or visit the British Columbia North portal on cbc.ca. Listener talk back line/public service announcements: 1-866-340-1932. You can also submit community events by filling out this form. Carolina de Ryk, host, Prince Rupert Carolina de Ryk has been proud to call Northern B.C. home for close to 15 years. 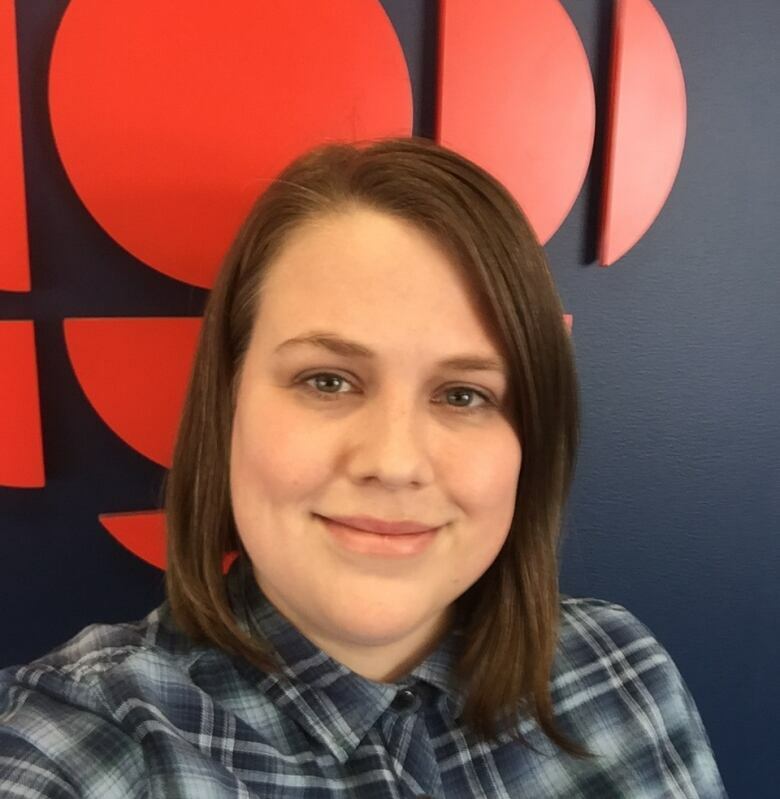 Since moving to Prince Rupert as a journalist with CBC Radio she has reported from Haida Gwaii to Hudson's Hope, and almost everywhere in between. Her passion is telling the stories of the people behind the headlines. She is now the host of B.C. 's northern morning show, Daybreak North (a job she likens to hosting a raucous coffee klatch) where listeners gather to swap stories and debate the issues in their backyards and beyond. When not at work, Carolina and her husband love to cook, go for a long walk with their dog, or read a book with their two daughters. Wil Fundal, reporter/editor, Prince George Wil Fundal is northern B.C. 's news and current affairs reporter/editor, and news reader. He moved to Prince George in 2006 after working stints in Metro Vancouver in television, and the Southern Interior in private radio. He received the RTDNA Peter Gzowski Award – Radio News Information Program in 2017, is a two-time finalist for the Jack Webster award for Best News Reporting, and a nominee for the RTDNA Charlie Edwards Award for Spot News. In 2016, he was voted one of Prince George's favourite local celebrities, and best local performer. When not presenting the news, or reporting from the scene of big story, he takes the stage in musical theatre performances, and sings the national anthems for the local organizations, including the WHL's Prince George Cougars. Before making the move to Canada's national public broadcaster, he worked as a senior news anchor and reporter for CJCI/CIRX, and CBC TV, and CTV News as a freelance journalist. Betsy Trumpener, reporter/editor, Prince George Reporter Betsy Trumpener is an award-winning journalist, writer, and radio documentary producer. Betsy's coverage of the 2010 Paralympic Games earned her the National Radio Network Adrienne Clarkson Diversity Award. 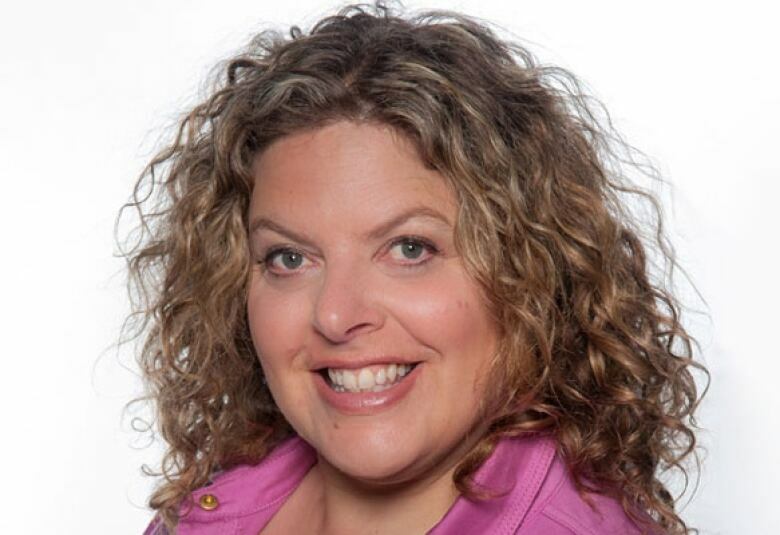 Her journalism has also been recognized with a Jack Webster Award for Best Radio Feature, three national RTNDA awards, and three B.C. RTNDA awards. She is a published author, at work on her second book. Her book of short fiction, The Butcher of Penetang, was a shortlist finalist for two national literary awards. Her first play, Highway of Fears, was produced by Prince George's Theatre Northwest in 2016. 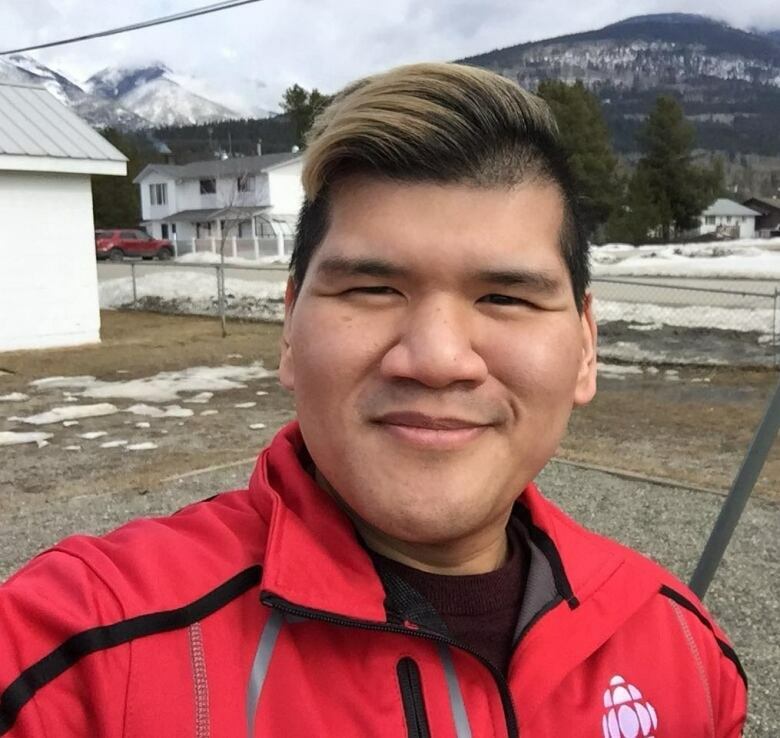 Andrew Kurjata, story producer/online journalist, Prince George Situated in the traditional territory of the Lheidli T'enneh, Andrew Kurjata is a radio producer and digital journalist born and raised in Prince George. In 2014, Andrew produced a special series called "At Home In the Hood", focused on Prince George's inner city VLA neighbourhood. 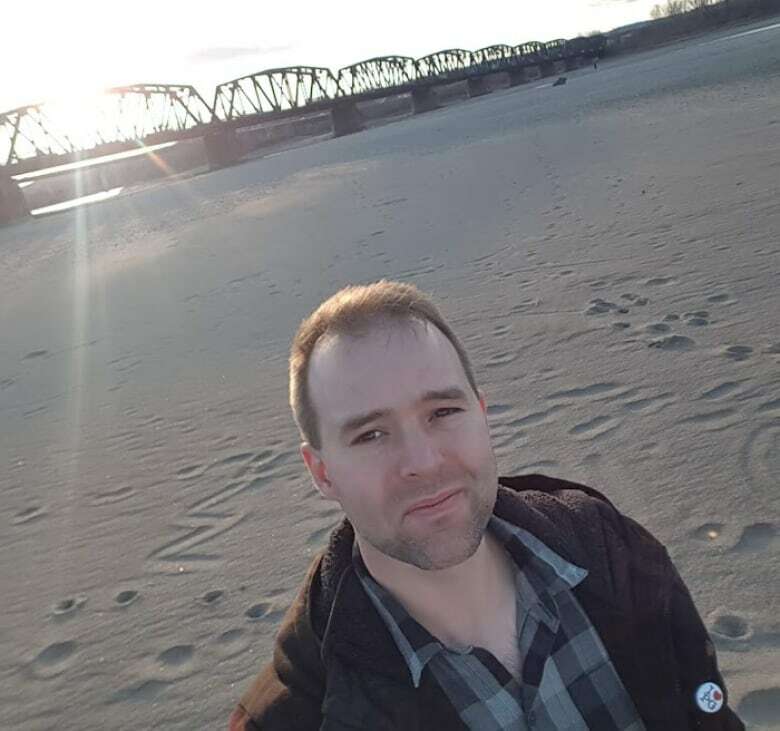 More recently he has been found reporting on the Site C dam in Fort St. John, the Missing and Murdered Indigenous Women and Girls Inquiry in Smithers and a recurring sinkhole in Prince George. He is also a co-winner of the Peter Gzowski B.C. RTDNA award for best Radio News Information Program, a finalist for spot news recording and a two-time finalist for "Creative Use of Sound". His last name is pronounced "ker • ya • ta". Originally from Telkwa, B.C. in the Bulkley Valley, Nicole Oud is a graduate of BCIT's Broadcast and Online Journalism program, as well as Simon Fraser University's Sociology program. With experience as a reporter, editor and presenter, Nicole has covered stories ranging from the 2018 wildfires to frustrations with ferry service experienced by residents of Haida Gwaii. Having grown up listening to Daybreak North, Nicole is excited to be a member of the northern B.C. team, though her career highlight remains conducting an interview with the Sedin twins during their final season with the Vancouver Canucks while working for CBC Vancouver's The Early Edition.